Pickles are delicious — juicy, briny and sour. You can have them in a sandwich or with a cheese platter or on their own. There are endless ways to enjoy pickles. And after they're gone, you just tip the juice down the sink, right? Stop! Turns out pickle juice actually has a ton of uses, so when you've finished with the pickles, put the jar back in the fridge. Whether you've got an upset tummy or a houseplant in need of reviving, that jar of pickle juice is your answer. 2. Soothe acid reflux. 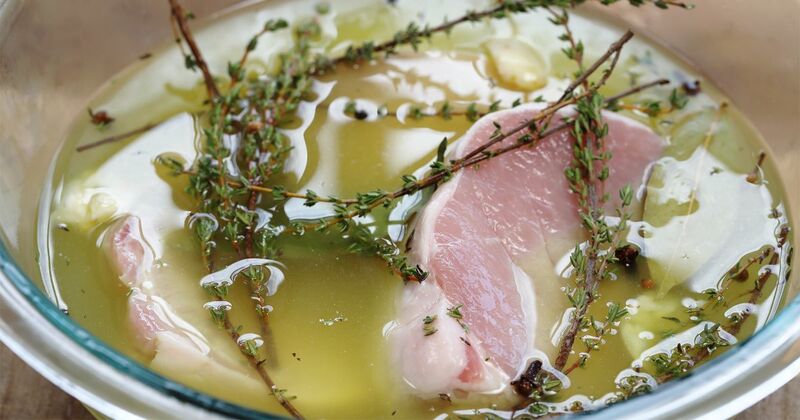 Pickle juice is full of vinegar, and vinegar is great for the stomach. Acid reflux is often caused by not having enough normal acid in the stomach, and the vinegar helps by introducing more acetic acid into the digestive tract. Acetic acid is also effective against some bacteria and microbes. 4. Relieve muscle cramps. Drink pickle juice for sore muscles — it is full of potassium for relaxing your muscles and electrolytes to rehydrate you — and the calcium chloride and vinegar in pickle juice allow your body to absorb the potassium and sodium more readily. Salt is also necessary to help your cells retain water, so the sodium in pickle juice does just that. It's basically a sports drink! 6. Restore electrolytes. Pickle juice helps restore electrolytes in the body, allowing you to feel more hydrated. 7. Cure a hangover. Because of pickle juice's ability to replenish electrolytes, it's a great hangover aide. 8. Revive house plants. Your plants need a lot of potassium to survive. 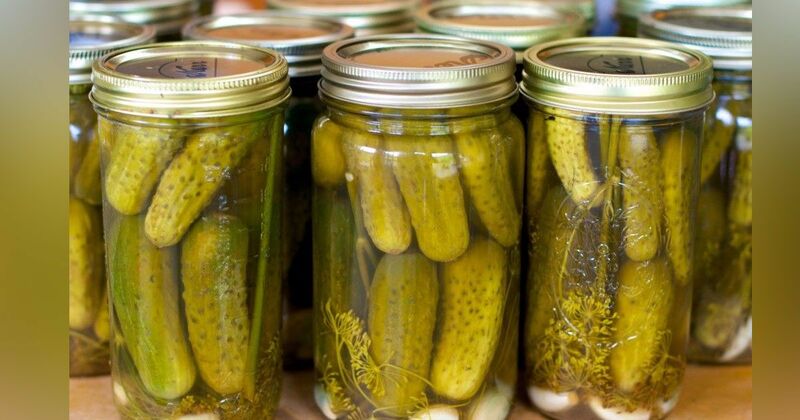 Pickle juice contains potassium, which helps plants be more healthy. 9. Clean copper pans. Your copper pots and pans turn green due to a process called oxidation. 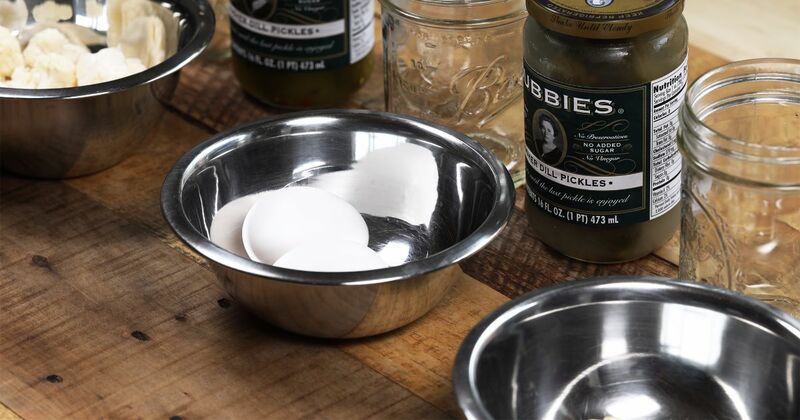 This process is easily reversed by mixing a sodium and acid solution, or you can simply use pickle juice — a convenient mix of the salt and vinegar you need. 10. Soothe sunburn. The vinegar in pickle juice soothes sunburned skin — even better if it's cool from the fridge. So next time you eat the last pickle, think again before throwing away the juice! 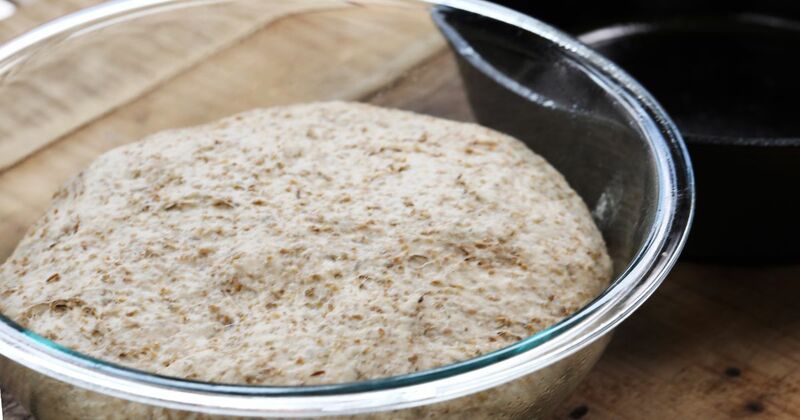 Try making your own pickled veggies, giving your houseplants an extra drink or making your very own moist and tangy rye bread. Yum! Shower grout acts like a magnet for mildew, mold and grime. Use these helpful tips to easily clean your shower grout. Everybody has dish soap in the house, but they're letting it go to waste if they use it only on dirty dishes.